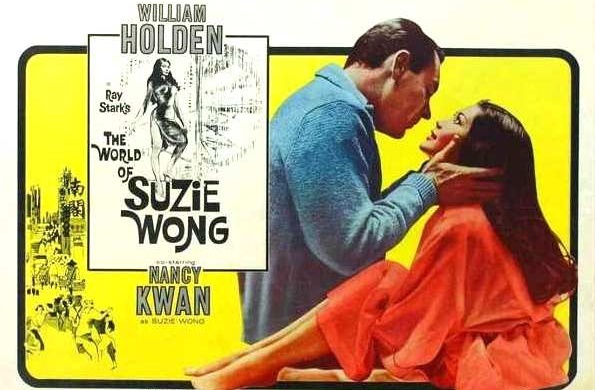 Filmed in 1960 and starring William Holden (as Robert Lomax) and Nancy Kwan (as Suzie Wong), the story (based on the 1957 novel by Richard Mason) is about Robert Lomax, an American architect, who has thrown it all in and moved to Hong Kong to pursue a living as a painter. He met the pretty bar girl Suzie Wong in Wan Chai and falls in love. In this two-hour Treasure Hunt, not only will your incentive winners visit the hotel where the romance of Robert and Nancy begins, but also they can explore the city’s back streets and get a real taste of local life, in search of a prize that you determine. 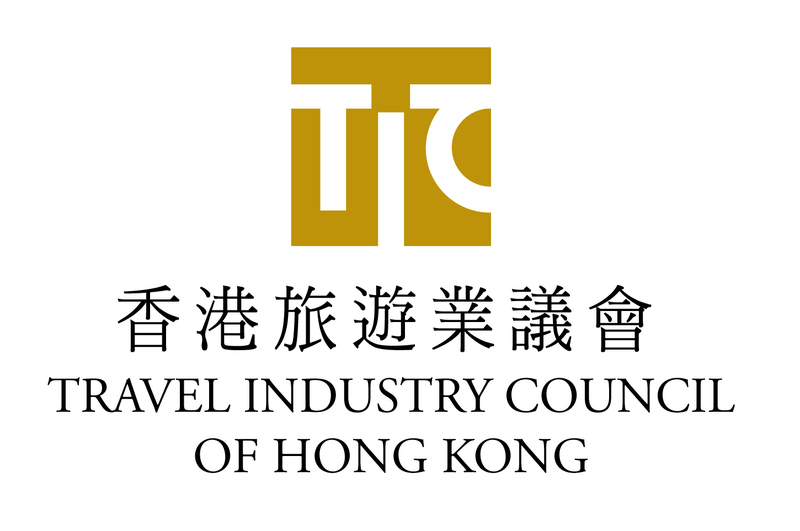 Apart from the prize, your team will come away from the hunt having found the essence of Hong Kong in the 1960s, as expressed in its architecture, its streets, and its most cherished landmarks. 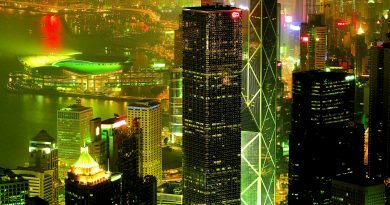 Although the film featured locations from around Hong Kong, the story was set in Wan Chai. 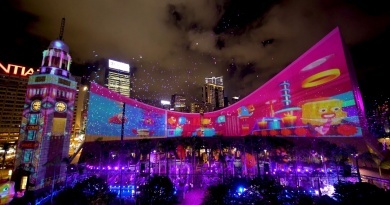 The film serves as a valuable historical record of the 1960s Hong Kong. 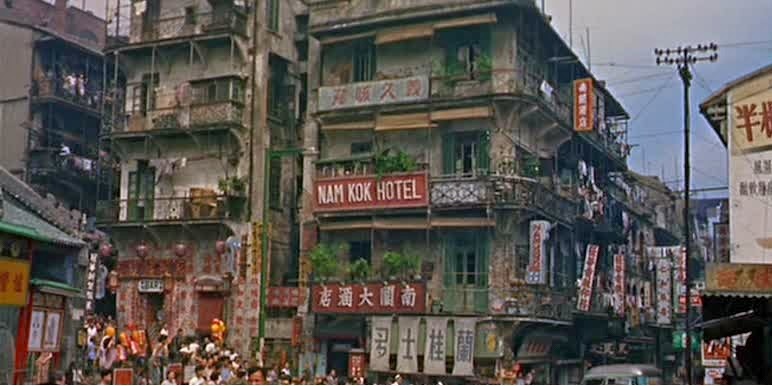 Nam Kok Hotel featured in the story is based on the old Luk Kwok Hotel on Gloucester Road in Wan Chai, where Mason stayed. 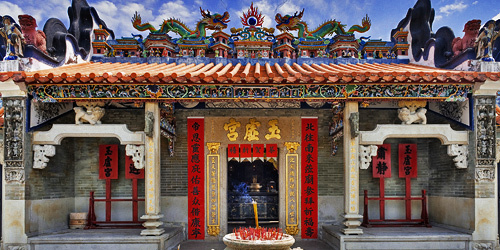 Although the building has been redeveloped in the 1980s, the gracious old style of traditional Hong Kong is deliberately retained. 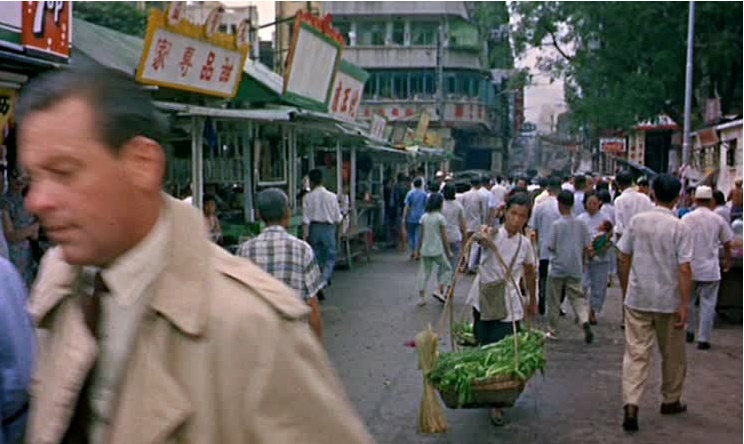 The movie shows the locals hustling and bustling in the open air street markets that can still be found in Hong Kong, if you look behind the modern facade. Suzie took Robert to visit some local temples in the movie, those temples in the neighbourhood that the locals, as well as bar girls, frequent. 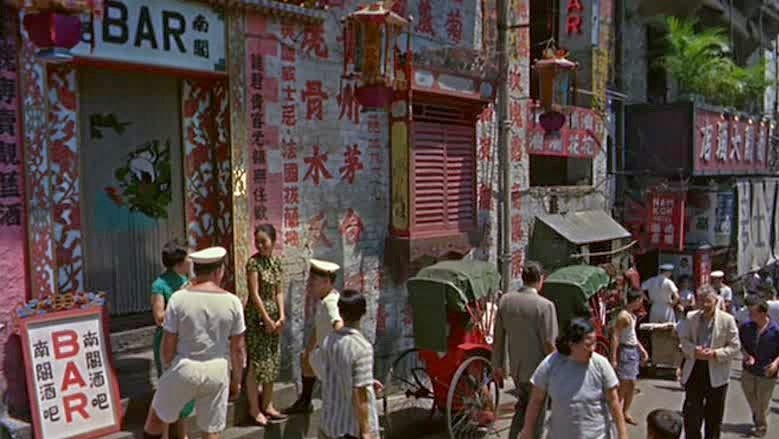 Robert rented an apartment in the movie which is a rare example of a typical wooden tenement building, known in Cantonese as a tong lau, dates back to the 1920s. Bars are where Suzie Wong used to work in Wan Chai, one of the city’s most renowned night owl destinations till today, owes its bright lights and all-night entertainment to its maritime ties, being the destination of choice for war-time sailors who came ashore looking for a good time.